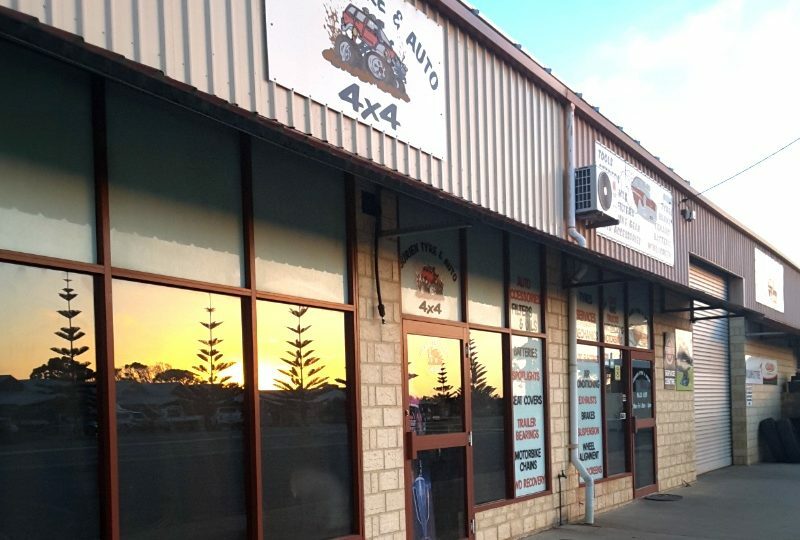 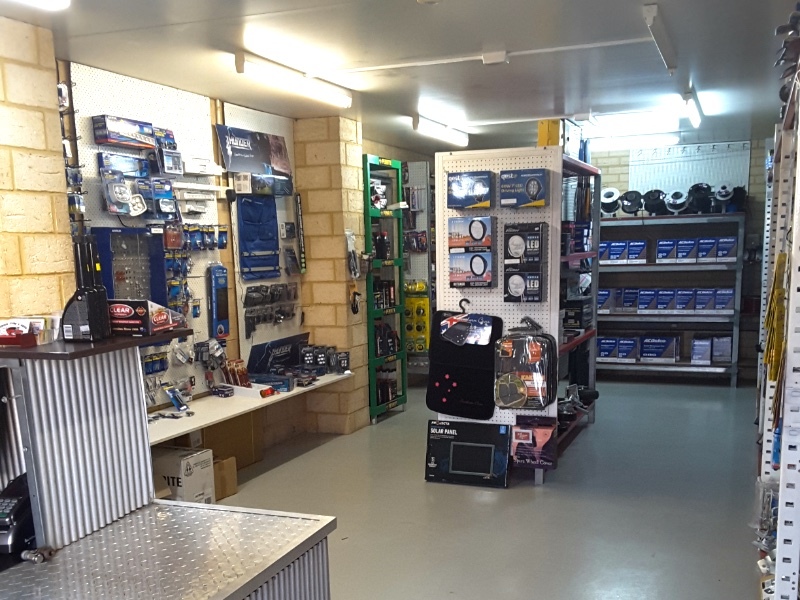 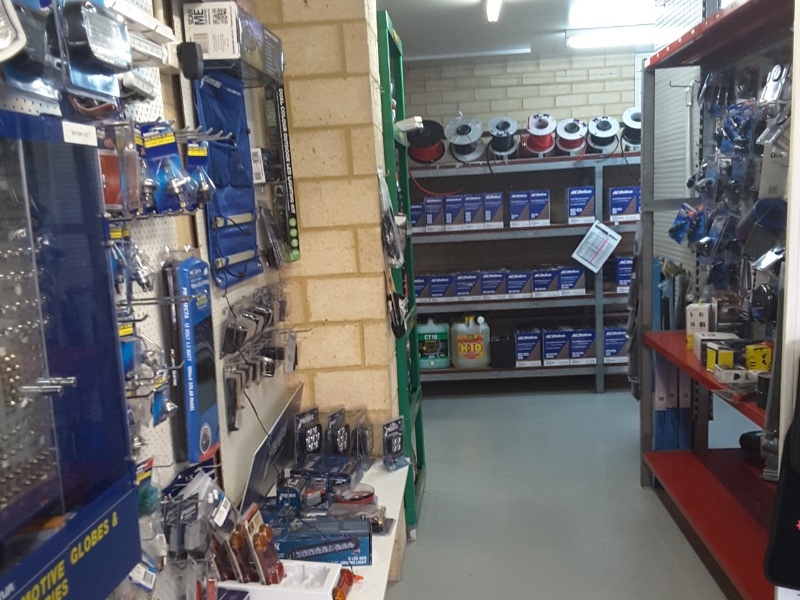 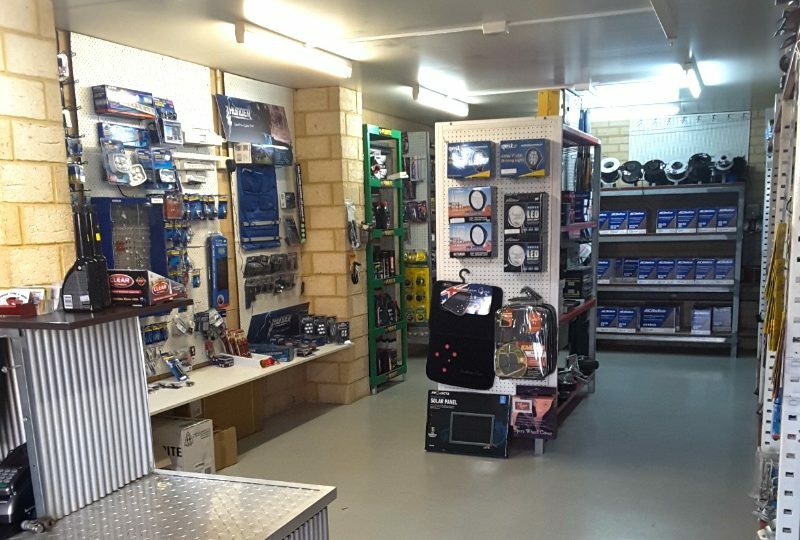 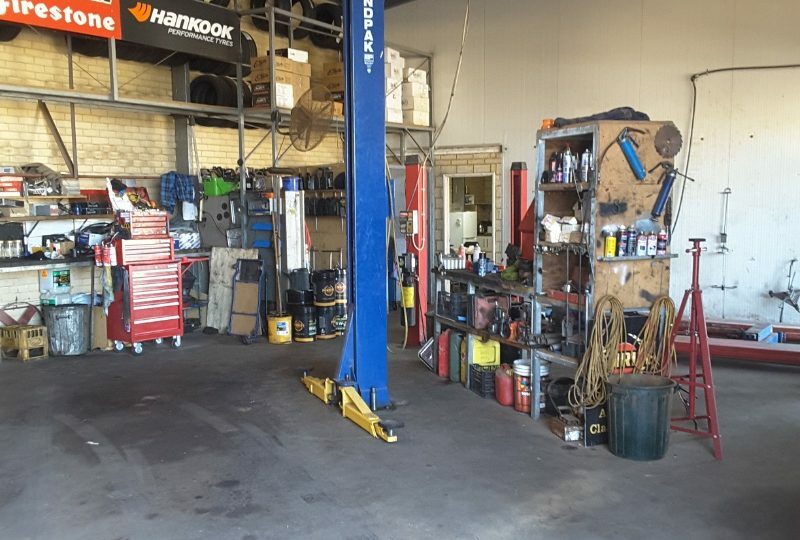 The beautiful coastal lifestyle is an added bonus with this Auto Repair business in Jurien Bay, approx 2 hours from Metro. 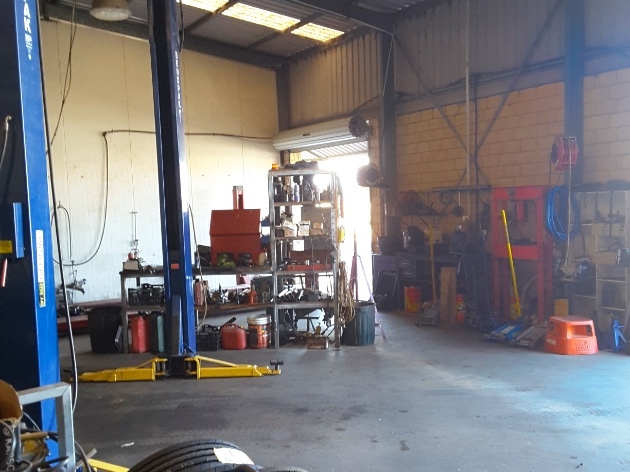 The business is a full-service mechanic and the major tyre retailer for the area. 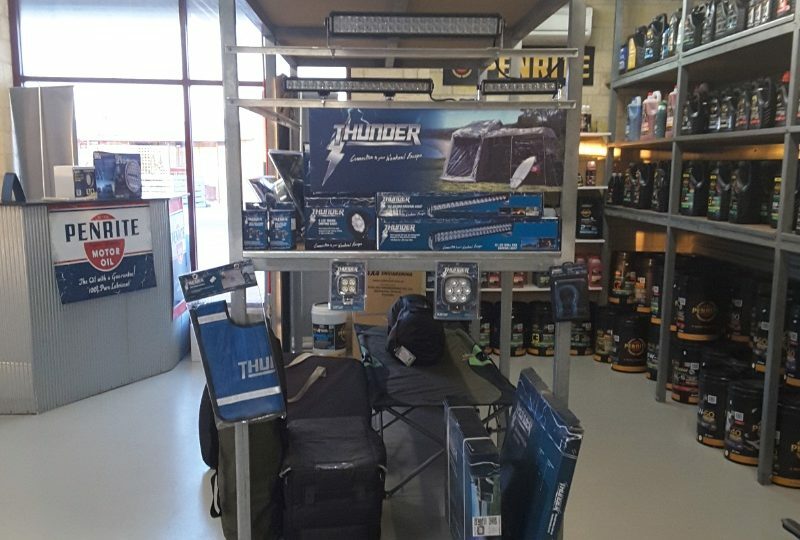 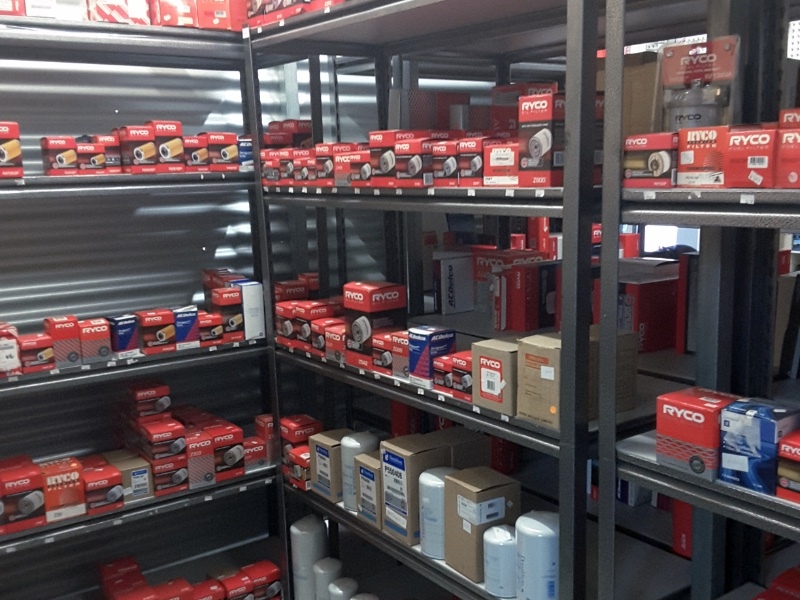 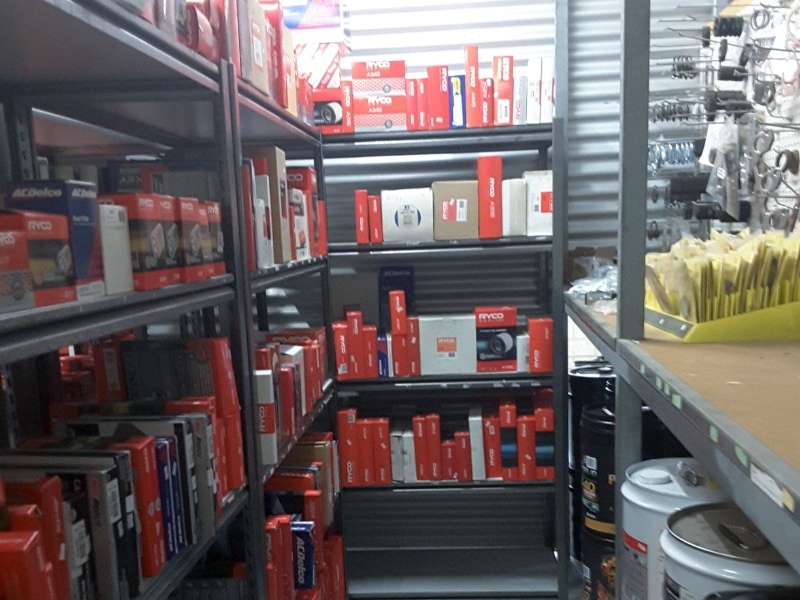 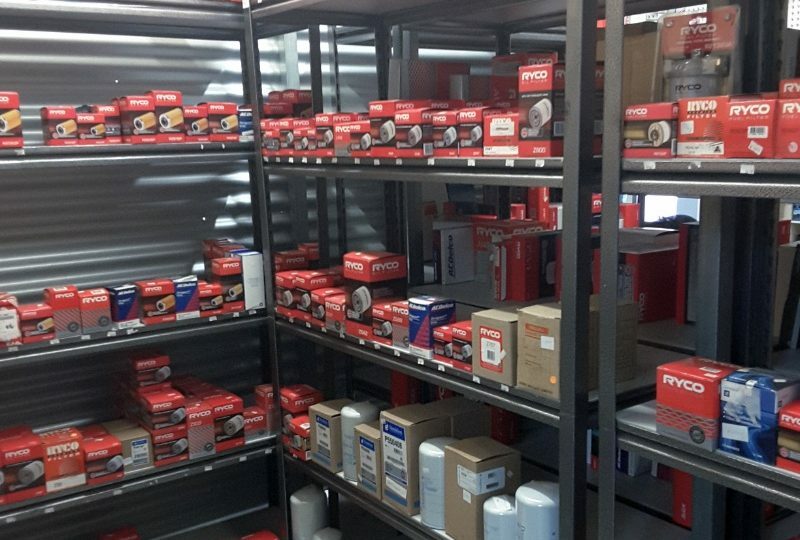 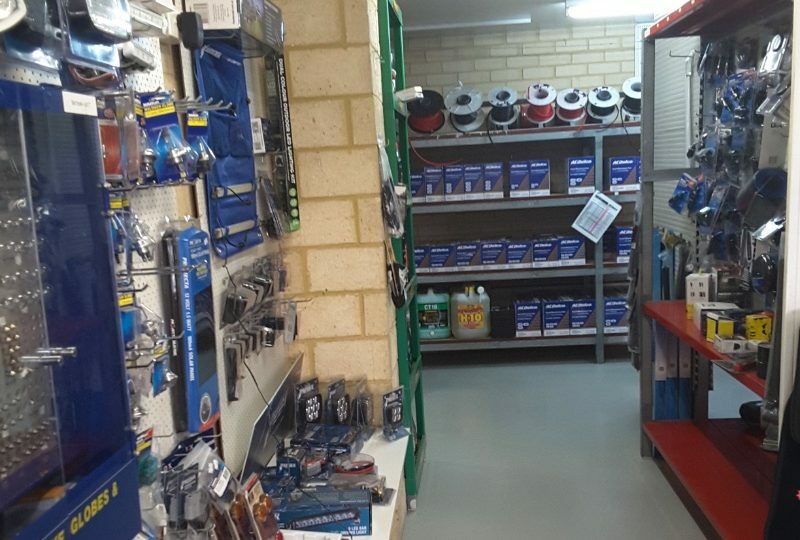 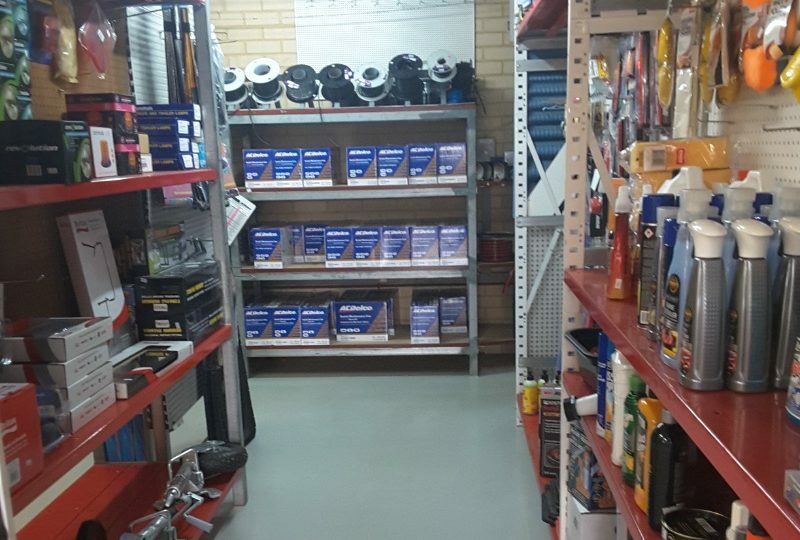 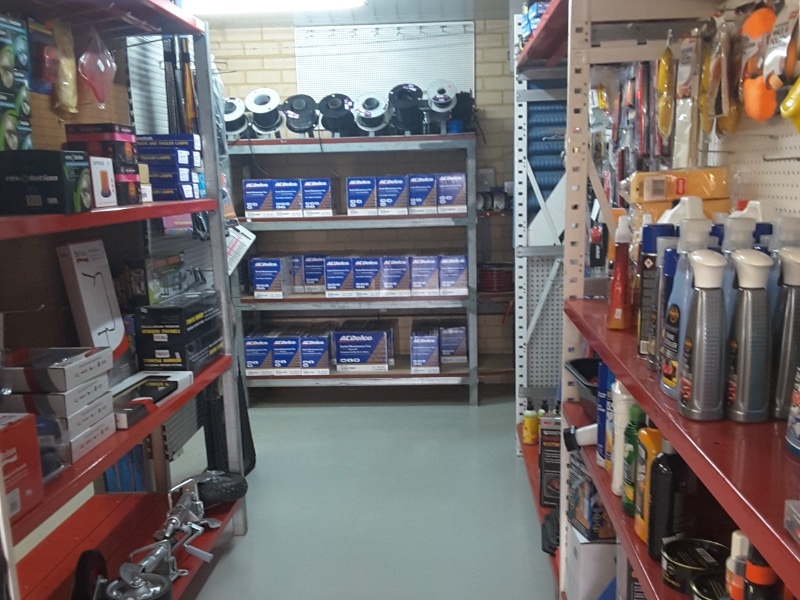 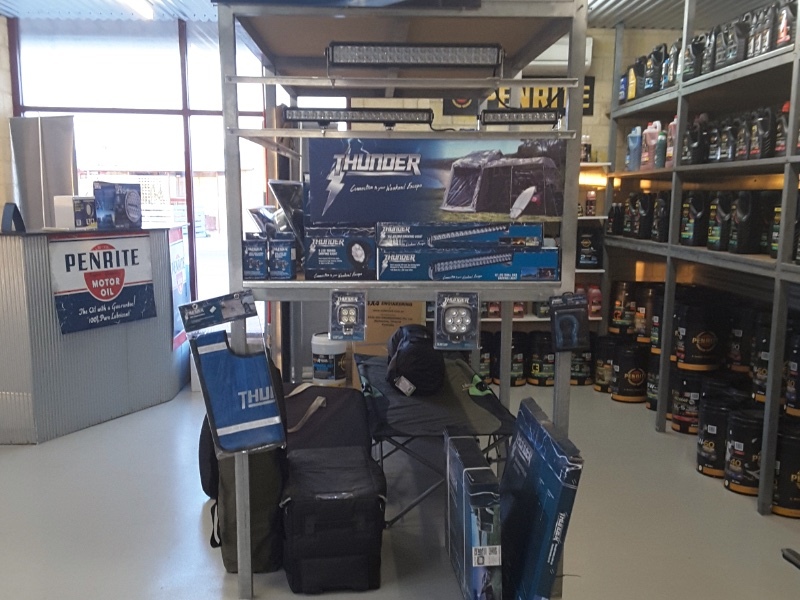 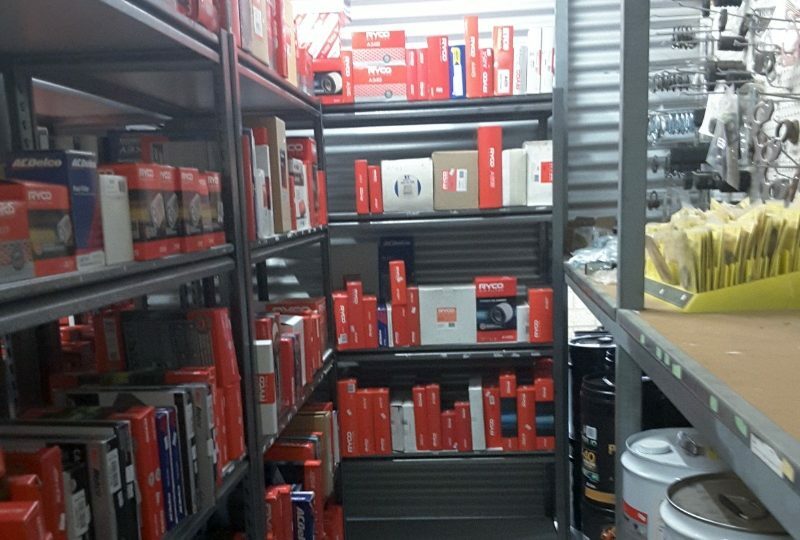 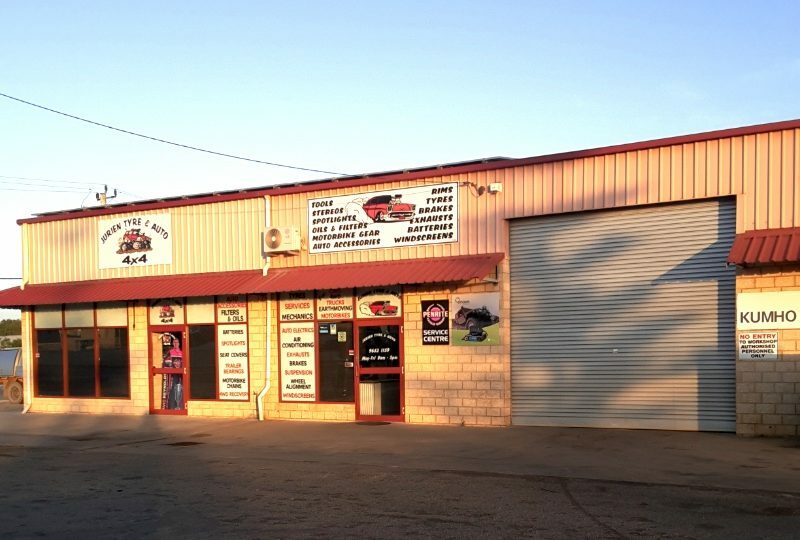 The business also features an auto accessories store carrying parts and 4×4 accessories. 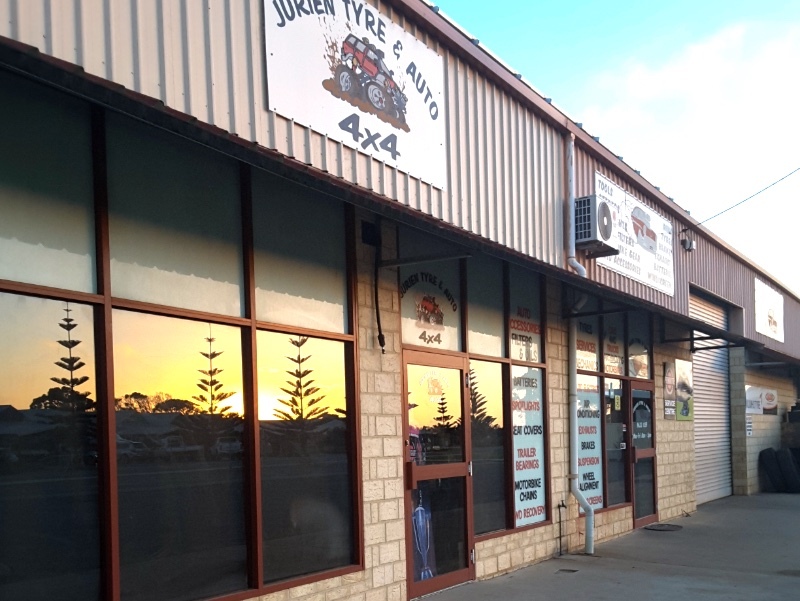 Jurien Tyre & Auto has an excellent reputation that the owners have built over the last 13 years. Boasting high margins it delivers an excellent level of profit for an owner/operator. 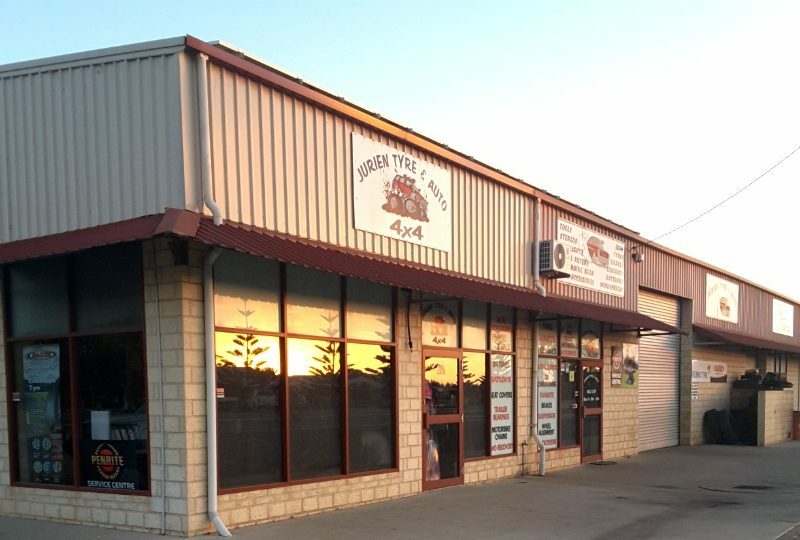 The business is well supported by the community with a good level of repeat business from locals and enjoys business from the many tourists that enjoy holidaying in the area. 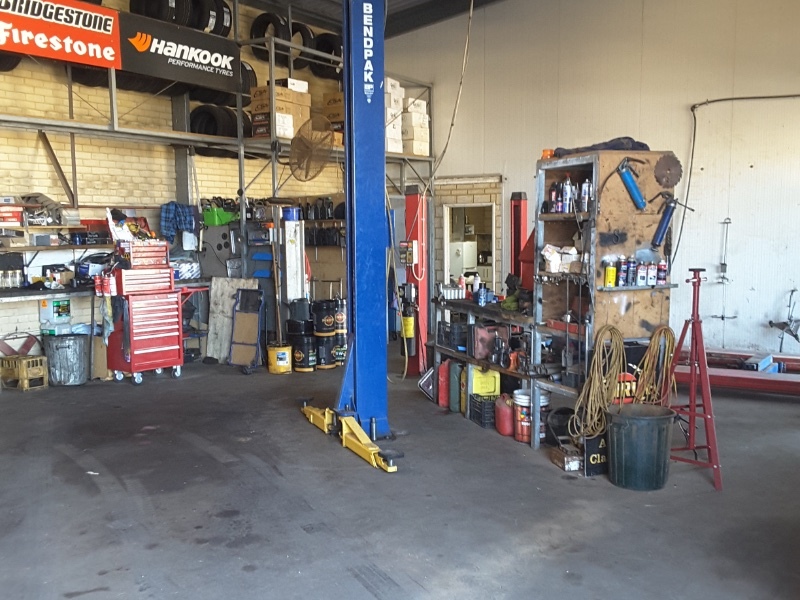 The business is offered leasehold with a solid lease til 2023 plus 2×5 year options with an affordable level of rent. 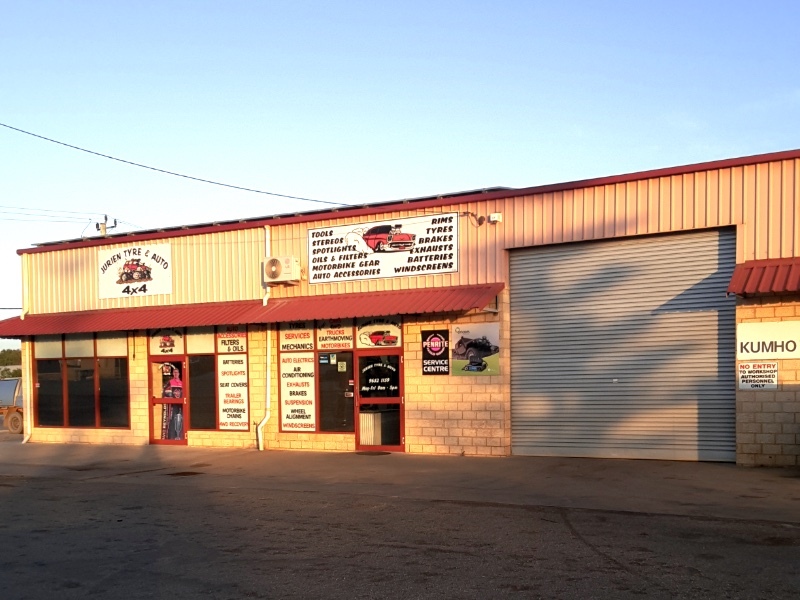 Asking price is $385,000 inclusive of approx $140,000 of stock and $86,000 of plant. 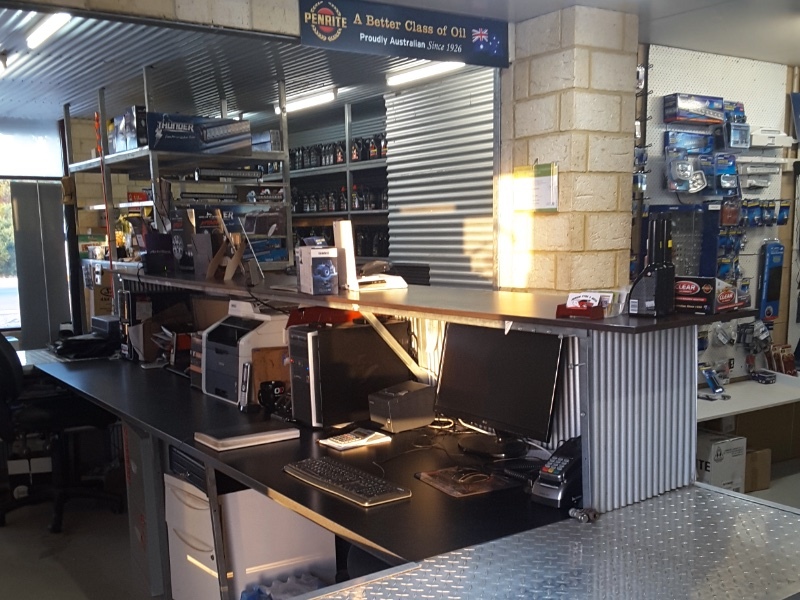 For more information or to receive a full business profile please contact Wayne Cooper on 0407 997 777 or 08 9586 3509 or email cooperw@swbb.com.au. 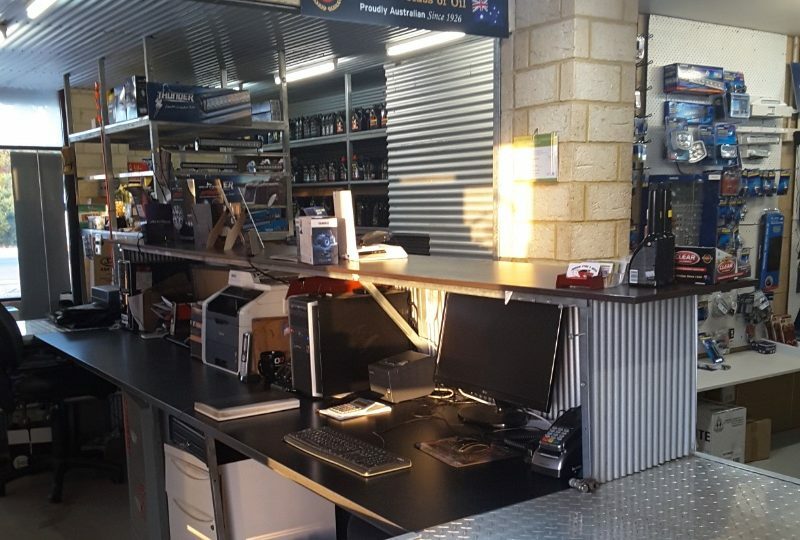 Subscribe Join Statewide’s mailing list and we will email you when we list a new WA business for sale. 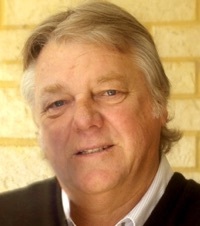 Just click the subscribe button and fill in your details.